Great location for a small tract of farm ground or build-able home site. Seller would be willing to split up 20 acres. Located just south of White Heath next to baseball field. 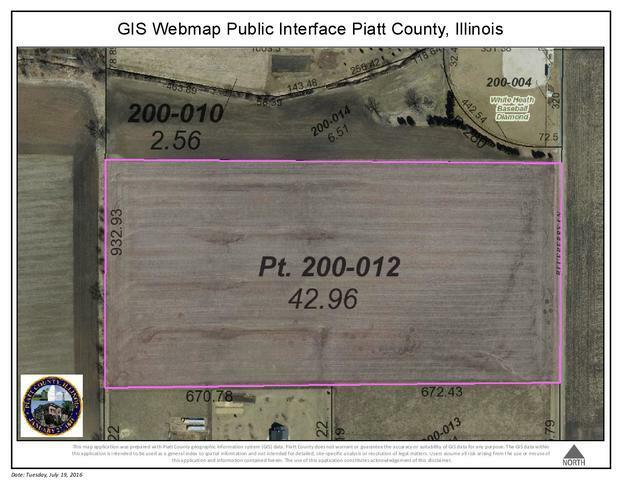 Additional 6 Acres available if desired.